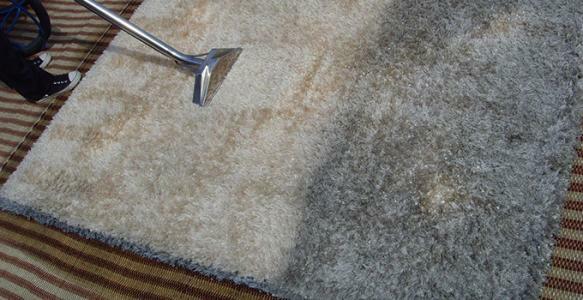 At R N T Services, we provide professional stain removal service. 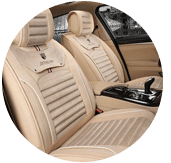 It is unfortunate that we don’t live in an accident-free world. 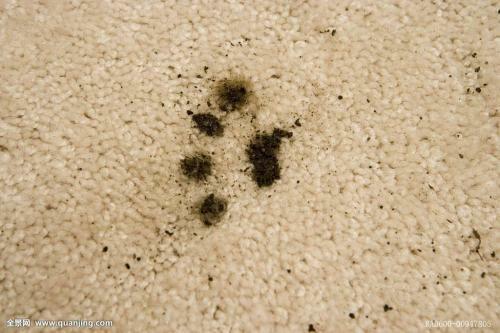 You might drop your coffee mug on the carpet or your beloved pet will cause havoc on the sofa. 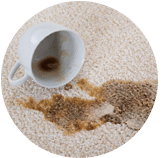 Even the best cared carpet and upholstery get something spilled and tracked on them occasionally which are difficult to remove unless it’s done by professionals. 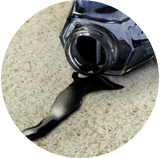 Do not panic, we are ready and willing to tackle your problems and make sure your carpet look as good as before. 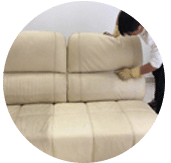 We offer our customers a professional service to remove stains and sports from your carpets, mattresses and other upholstery items. 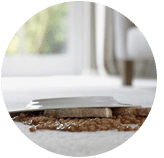 Our professionally trained technicians are equipped with innovative technology that can take care of virtually all spots and stains with our Specialty Stain Removal service. 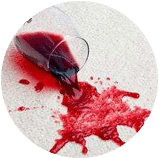 Our stain removal services range from care for full room carpet with old/aged stains to small spot stain, regardless of the fact as to whether the spot was created by oil or water based substance. 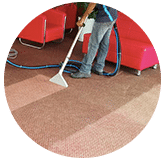 Our customer service team will reply to your request within a few working hours to find out more and discuss further about the stain removal cleaning service that you require. 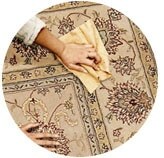 Subsequently, we will issue you a quotation and an invoice for the stain removal cleaning service. 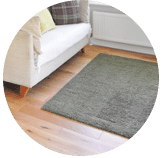 Which areas does RNT Services cover? 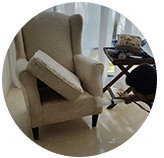 Our stain removal cleaning service is available in Peninsula Malaysia from Kuala Lumpur, Selangor, Ipoh, Johor, Malacca and Penang. 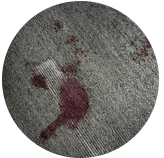 Speak to our team to enquire more about the stain removal cleaning service that we provide in your area. 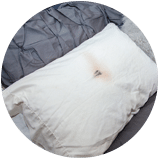 I have a special request for the stain removal cleaning service, can this be done? 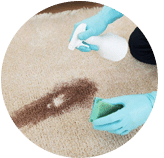 We understand that sometimes our customer have special requests for stain removal service with regards to timing and other matters. 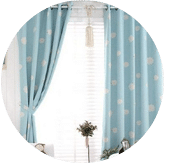 In this scenario, you can contact our customer representative team at 017-232-6491 to discuss your stain removal cleaning request.